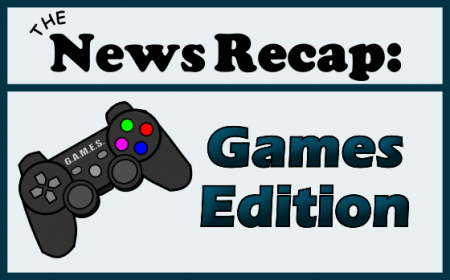 Hello and welcome to this week’s gaming news recaps! Sony is rolling out the PlayStation deals this month and an iconic game has a makeover in the name of breast cancer awareness. Read on to find out more! 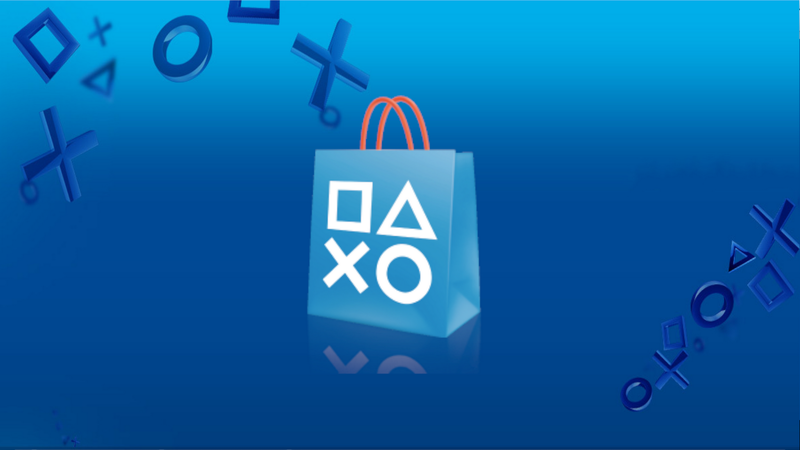 PlayStation Network users who spend $100 or more on the PlayStation store from October 1st to 28th will get back $15 in their PSN wallet by November 7th. According a post on the PlayStation blog, the deal also means customers can pay ahead for November releases like Far Cry 4 and Little Big Planet 3. The latest deal isn’t quite as good as Sony’s deal in March of last year, which gave users $10 back for every $50 spent, though. 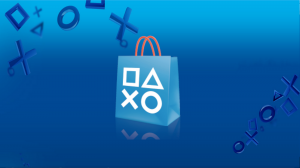 With this month’s deal, the $15 code must be redeemed on PSN 11:59 p.m. Pacific on December 5th. Once the code has been redeemed, the $15 will stay in the PSN wallet forever. The deal is only available to PSN users in the U.S, Canada and Mexico. This month, PlayStation Plus subscribers in North America will get access to seven games across three PlayStation platforms plus the driving game DriveClub PlayStation Plus Edition for PS4. With this edition of DriveClub, players will be offered 11 tracks and 10 playable cars across all the game modes, but not the full version. The game can be upgraded to the full version of the game for $49.99, when it is released next week. 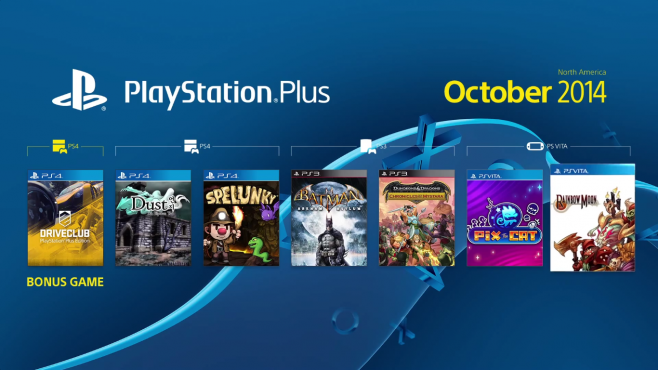 PlayStation Plus members will also get access to two other PS4 titles, Dust: An Elysian Tail and Spelunky, for free this month. On the PS3, Batman: Arkham Asylum and Dungeons and Dragons: Chronicles of Mystara, Tower of Doom and Shadow over Mystara are free as part of PlayStation Plus. If you own a PlayStation Vita, you will get access to the new arcade action game Pix the Cat, which will be coming to PS4 as well, and tactical RPG Rainbow Moon. 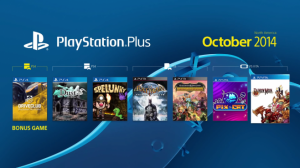 This month’s PlayStation Plus offers will be available starting October 7th. 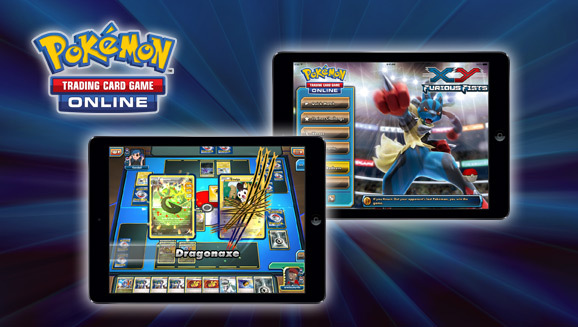 The digital version of the popular trading card game Pokémon, is now available for iOS via the iTunes App Store. The game was initially available as a downloadable game for both Mac and Windows PC, with the new app providing a similar experience to the PC version. 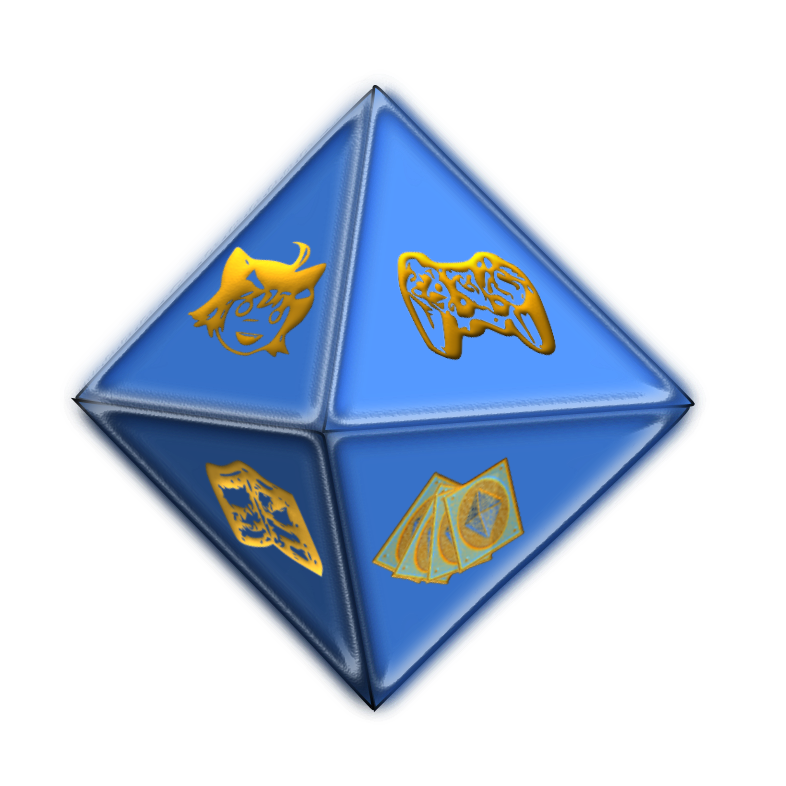 In the iOS version, players can battle others, build decks and customize avatars. The Pokemon Company’s International Director of Consumer Marketing, J.C. Smith said, “We want to provide players with various access points to play and enjoy the Pokemon TCG, whether its the traditional tabletop game, PC and Mac version or the iPad and iPad mini app”. The free-to-play app is now available in Canada, France, Australia, New Zealand and the UK, and it is expected to release in additional markets in South America and Africa sometime in the next week. 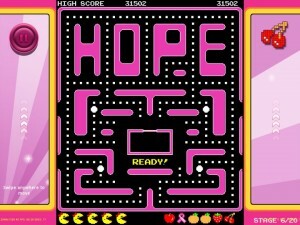 Bandai Namco mobile games will be offering an extra pink Ms. Pac-Man maze to its Pac-Man mobile games for $0.99 to raise money for the National Breast Cancer Foundation. 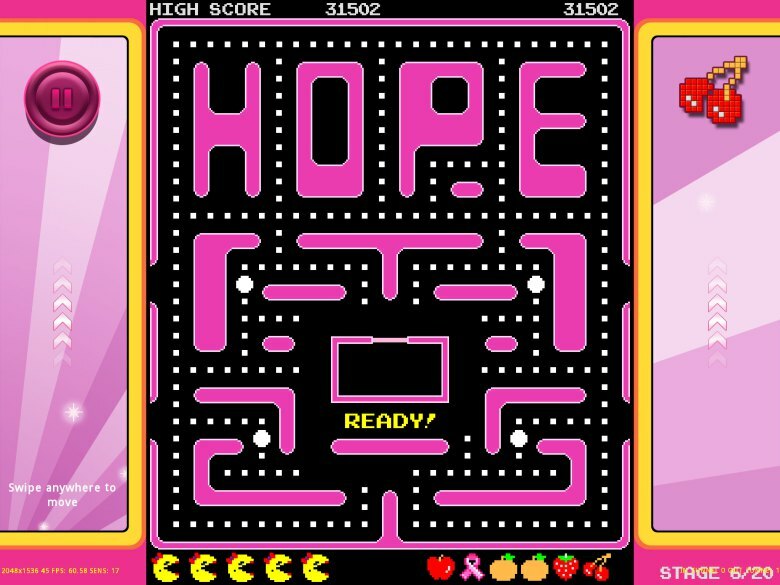 The Ms. Pac-Man Pink Ribbon Campaign will feature special themes and ribbons across several mobile games: Pac-Man, Ms. Pac-Man, and Pac-Man Lite on iOS, and Ms. Pac-Man, and Pac-Man+ Tournaments on Android. Senior producer of Bandai Namco, Ben Acevedo said, “While video games often bring amusement and joy to our lives, this is a chance to bring hope as well. Breast cancer has directly affected my immediate family and its a fantastic opportunity for gamer’s and the industry to get involved”. You can find out more about Bandai Namco’s support of the foundation here.